Great session his morning ! 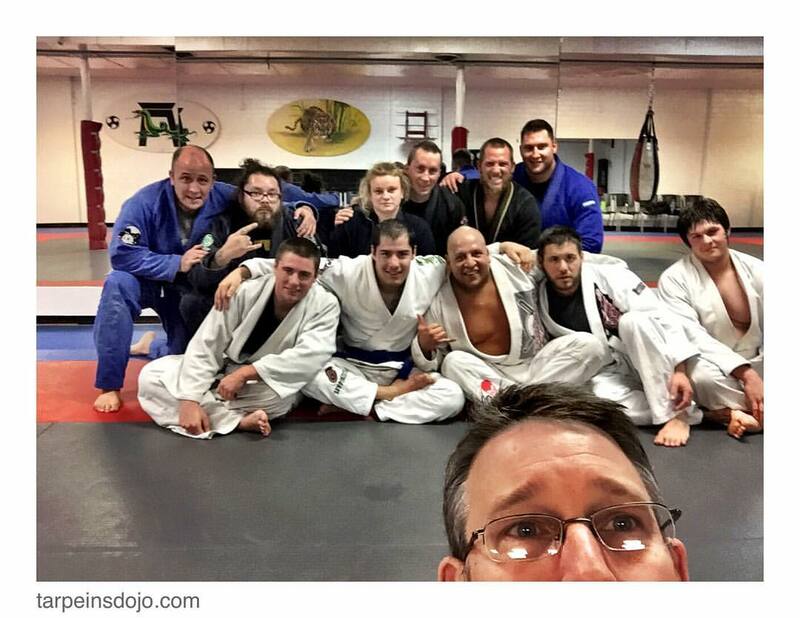 Others sleep- we train BJJ ! 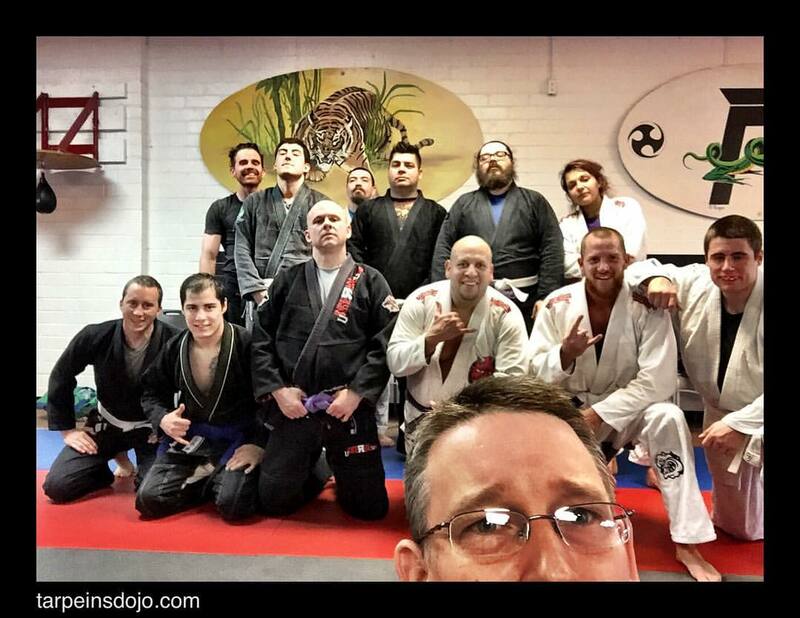 2 Seminars in the month of Feb! February 12th I am honored to have Carlson Gracie Jr. At my academy. 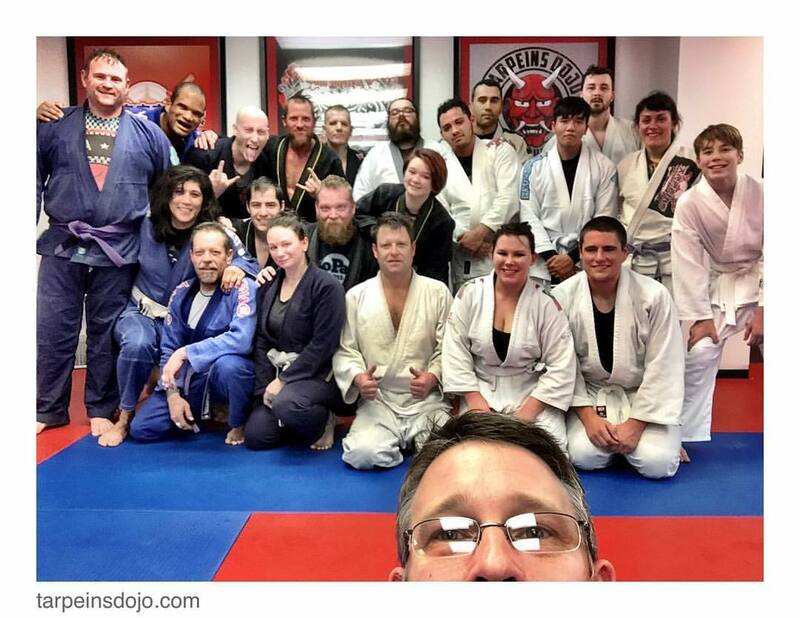 If you have not been to his classes or seminar here is your chance. 12:30 till 2:30 at my Davenport Tarpeins Dojo 235 West 35th Street, please join us and bring a Gi. Message for details or questions and feel free to share this – This is already a great New Year !